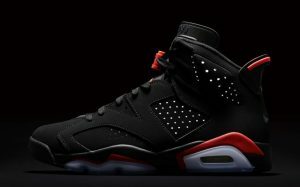 Jordan Brand revealed last year in June that the Air Jordan 6 ‘Black Infrared’ was gonna make a comeback and Jordan Brand is keeping to their word this upcoming All-Star Weekend. 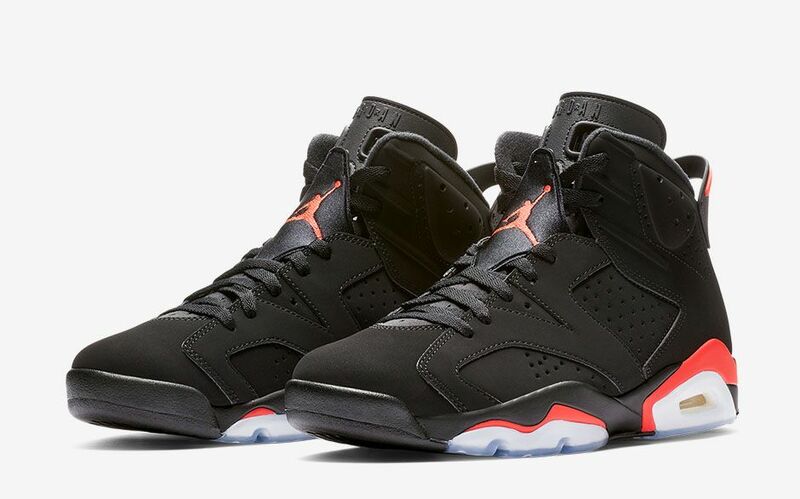 The Black Infrared 6 represents Michael Jordan’s first championship as he was wearing them during the final championship game back in 1991. 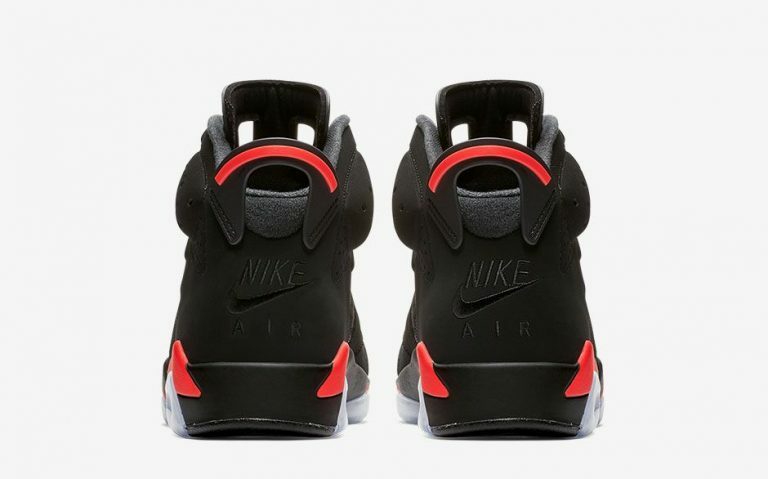 The upcoming Black Infrared 6 is expected to have the same build like previous retros with uppers made of black nubuck and hints of red, hence the name. 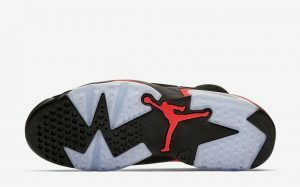 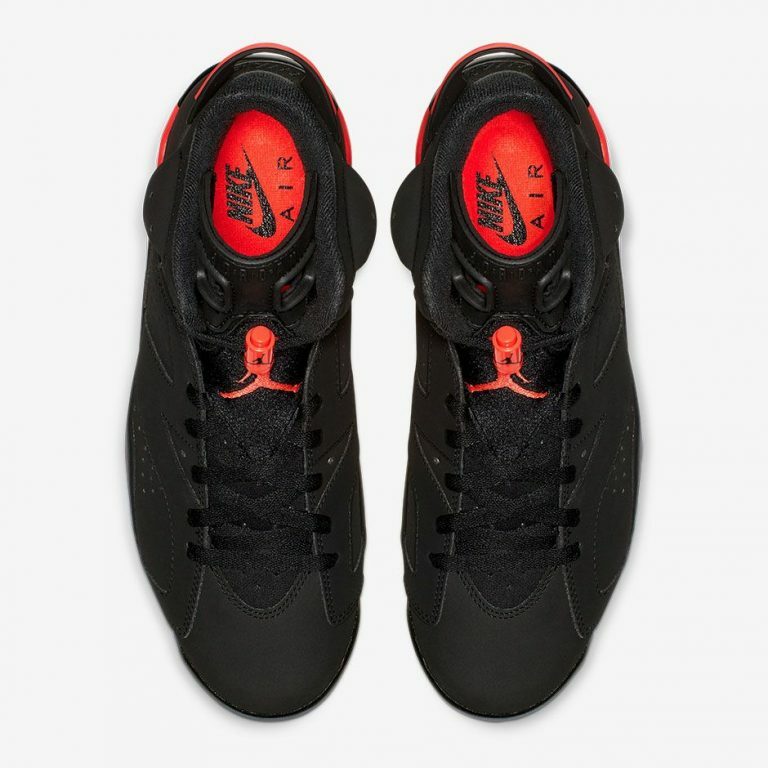 However, the Jumpman logo at the heel area will be replaced with the original ‘Nike Air’ branding as seen on the first release. 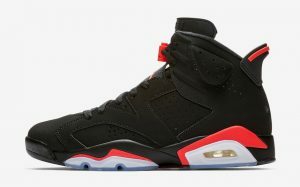 If you are keen to cop this iconic piece of Michael Jordan’s legacy, head over to Nike on the 16th of February at 9AM to score a pair. We are yet to find out the retail price of this pair but if you are a Jordanhead, it is almost a must to have a pair of these in your collection.